Boomer Women Travel - HAPPY HOUR *BRING AN OLD BAG* FREE DRINK FOR CLUB MEMBERS! GUEST ONLY $5! 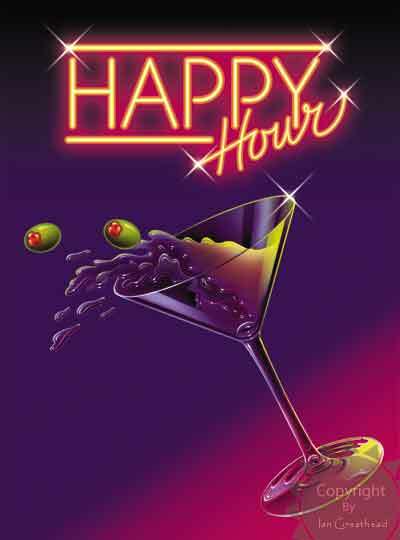 HAPPY HOUR *BRING AN OLD BAG* FREE DRINK FOR CLUB MEMBERS! GUEST ONLY $5! Join us for our Monthly Happy Hour and get to know Wild Boomer Women. *BRING AN OLD BAG* - No, not your girlfriends - but actual old bags - we are collecting gently used designer, antique, funky and funny bags for a fundraiser called Old Bags Luncheon (October 28 from 10am - 2pm) to benefit Homeward Bound. Click the link below for more info and for tickets to the luncheon.